From George Washington to John McCain, the United States has a long history of veterans running for office. 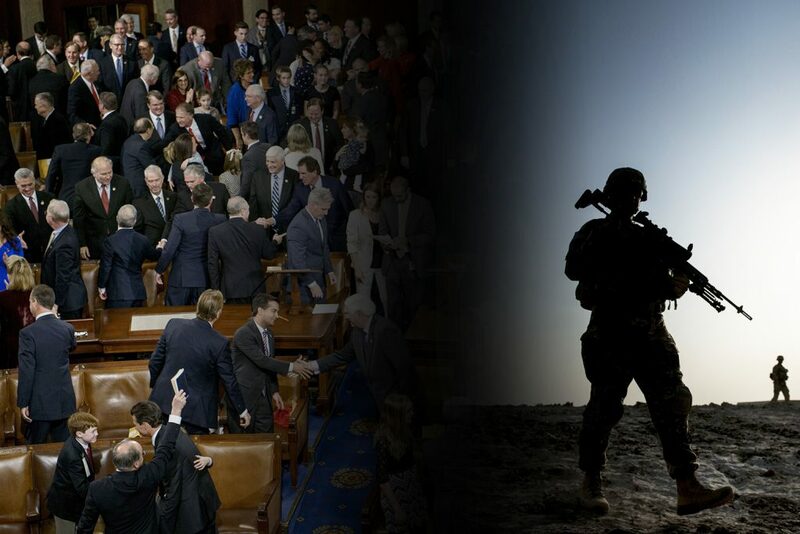 This year appears to be no exception with the halls of Capitol Hill likely to be filled with even more than the 100 former military members already there, according to Congressional Quarterly. Using his military record to portray himself as a Washington outsider, Kander, a Democrat and former Army National Guard captain, has managed to put his race on the national radar. He has attracted outside spending from both sides of the aisle as Democrats look to regain control of the upper chamber.